February is just around the corner, which means a few things: President’s Day, Valentine’s Day, and Super Bowl XLVIII. 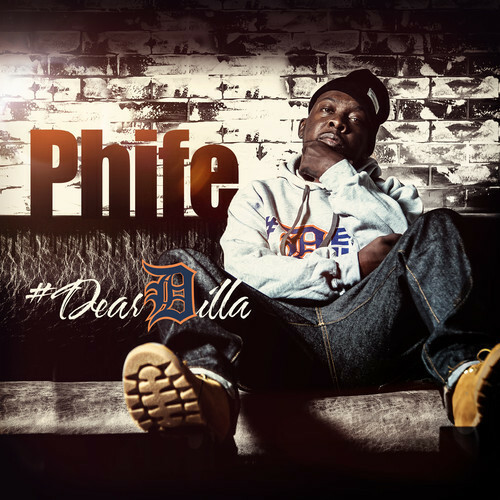 But aside from paid time off, flowers, and sports, February also represents Dilla month, and just in time to celebrate, A Tribe Called Quest’s infamous Five Footer has put out a personal J Dilla tribute aptly titled, “Dear Dilla”. Produced by DJ Rasta Root, the single precedes Phife’s upcoming solo album, MUTTYMorphosis. On the track, Phife, who has suffered from diabetes, looks back on his time spent in the hospital with the late producer. Check out the track below and raise it up for the late Jay Dee.